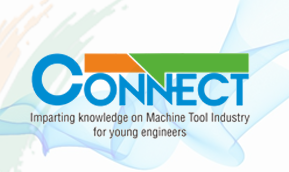 IMTMA will organize 'Connect', an awareness programme for imparting knowledge on the machine tool industry for young engineers during IMTEX 2020 at BIEC. Students from both mechanical and electrical engineering streams can avail this opportunity to gather more knowledge of the opportunities in store for them in the manufacturing industry. 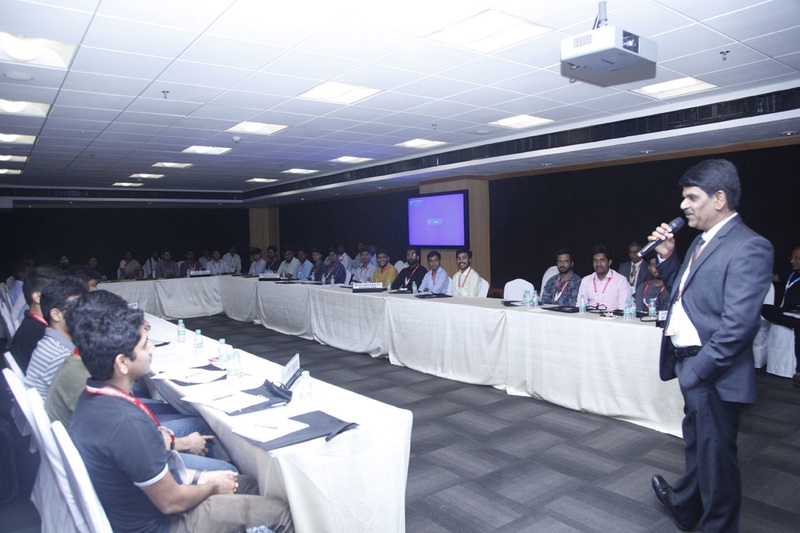 By interacting with industry experts they will get to understand how machine tool industry helps in industry growth and the role of an engineer in the manufacturing industry.